Not even legislators get spared from a mention on the casino blacklists after cheating with chips at blackjack tables. It doesn’t matter what’s your profession, casinos won’t tolerate your crooked ways at their tables. Doug Skaff (Douglas John Skaff, Jr.), a West Virginian politician is the latest example. In May, Mr. Skaff was caught cheating at one of The Greenbrier’s blackjack tables. This is not just another casino, The Greenbrier resort’s guest list “includes 26 of our country’s 44 Presidents” and it’s “a favorite destination of royalty, celebrities and business leaders,” since 1778. A criminal complaint reveled that Skaff was cheating with his chips while playing blackjack. “Unfortunately, I got caught up in the excitement of the game and evening,” explained his actions Skaff. “[I] did not realize my actions at the time, and those actions were in violation of the rules,” he added. According to casino gambling news, Skaff has repeatedly ‘adjusted’ his wagers. Casino visitors might be familiar with this act, better known as late betting, past posting or pinching. 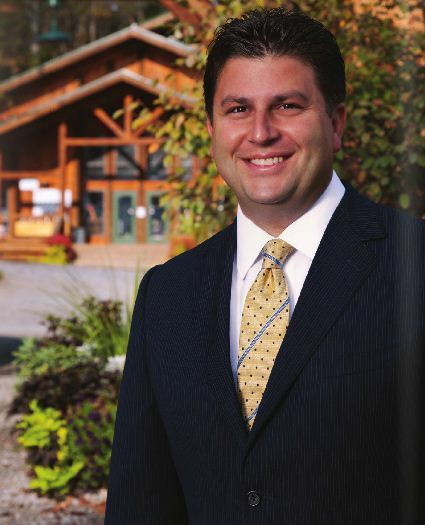 “It is our policy not to share details of any kind about our staff, guests or members,” said a spokesperson of The Greenbrier Resort, when asked about Skaff and his actions that put him on the casino blacklist. Their historic casino “combines high-roller thrills and high-class style to create an unforgettable Greenbrier gaming experience.” The venue spreads on 103,000 square-foots with 37 tables for blackjack, roulette, poker, baccarat and craps.